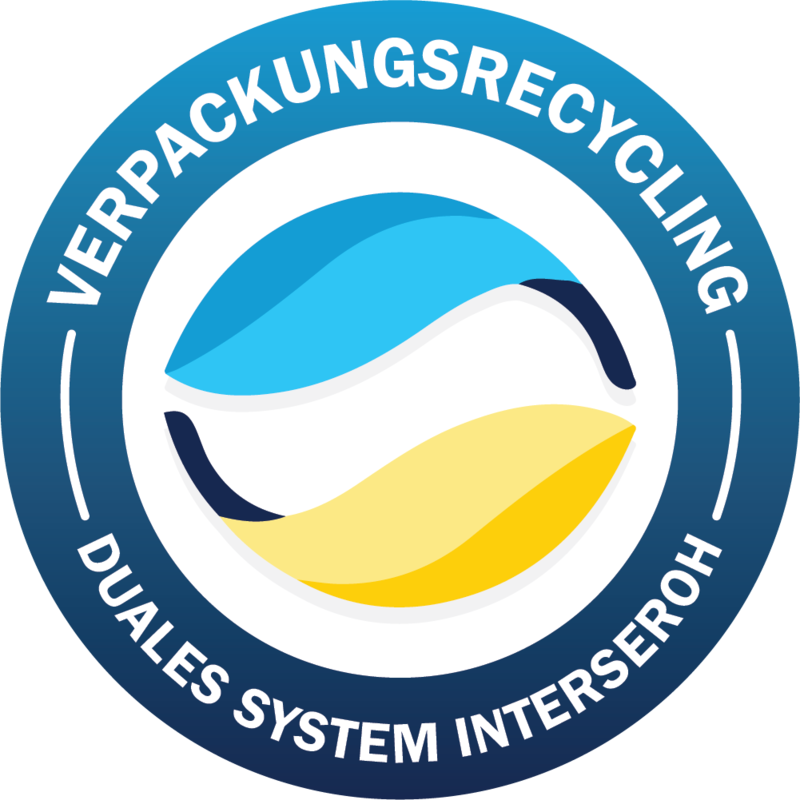 When you ride a bicycle, you know how important a robust bag is that can be optimally adapted to your needs. That’s exactly what EVENaBAG is. It can be used as a bicycle bag, backpack or pannier. 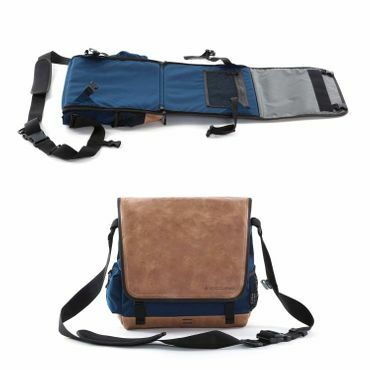 It’s a sturdy, convertible bag that will be a faithful helper in any situation. Not only can you use your bike bag as a shoulder bag. 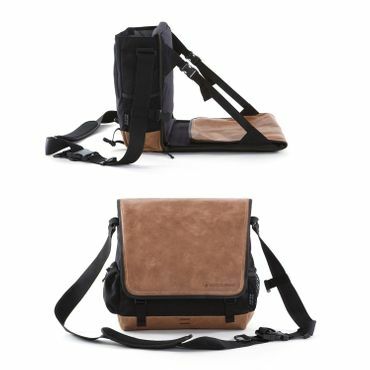 Thanks to its innovative construction, it can be placed diagonally on your back like a backpack. It’s also a practical toiletry bag. When you hang the toiletry bag, it can carry an additional 5kg. One of the strengths you can rely on in our bike bag is its innovative strap system. 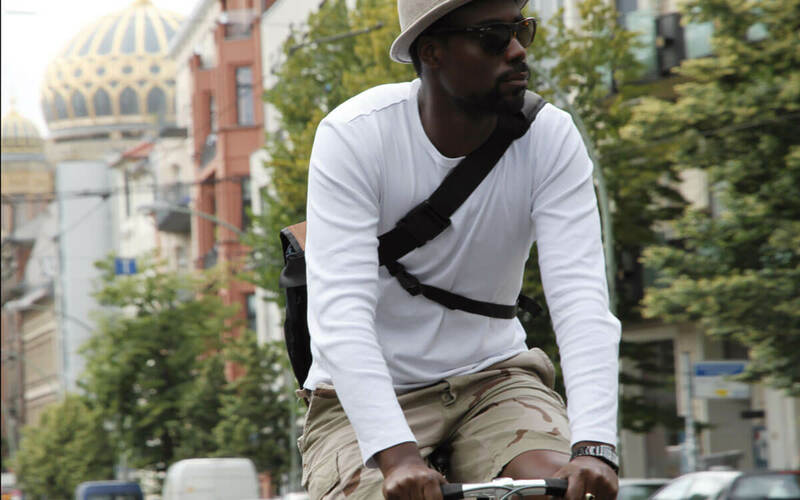 At EVENaBAG, we decided on a 3-point harness system, which makes adjusting the length of the shoulder strap and placing the bicycle bag on your back child’s play. The adjustable shoulder pad ensures the versatile bag is extremely comfortable. The strap system works easiest when the bike bag is loaded and hanging over your shoulder. Then you can adjust the length of the shoulder strap flexibly by pulling the strap rings. 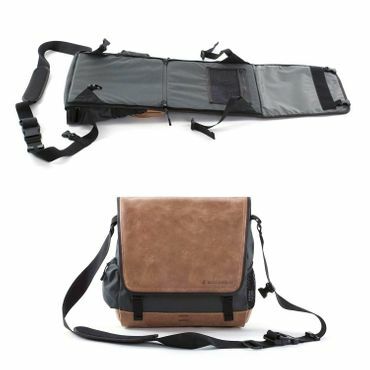 One distinctive feature of the bicycle bag is its high-quality leather. The vintage leather has a special surface finish. This leather ages nicely and shows minor signs of wear. 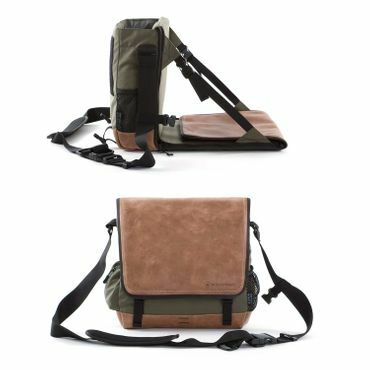 Scratches, scuffs and different shades that beautifully merge with each other make this bicycle bag’s design stand out. That’s why every EVENaBAG bike bag is unique.